WordPress makes amazing websites. WordPress is free & easy to use. 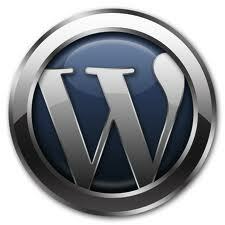 WordPress is fast becoming the most popular FREE website software for many reasons! Why use WordPress? Here are some reasons why you may use WordPress for your website! The software is FREE and always will be! The updates are FREE and always will be! With over 1500 Free Themes to choose from; styling your website is made easy! It’s easy to keep your website secure by installing a security plugin! The capabilities are endless, allowing your website to be scalable on many levels; expanding when your business does! Always make sure you download free themes from the wordpress.org website. 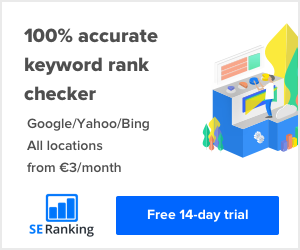 Otherwise check out the website thoroughly, look at customer’s reviews, testimonials to ensure the free theme is secure and has no malicious code. Downloading free themes from the wordpress.org will protect you from any malicious websites!